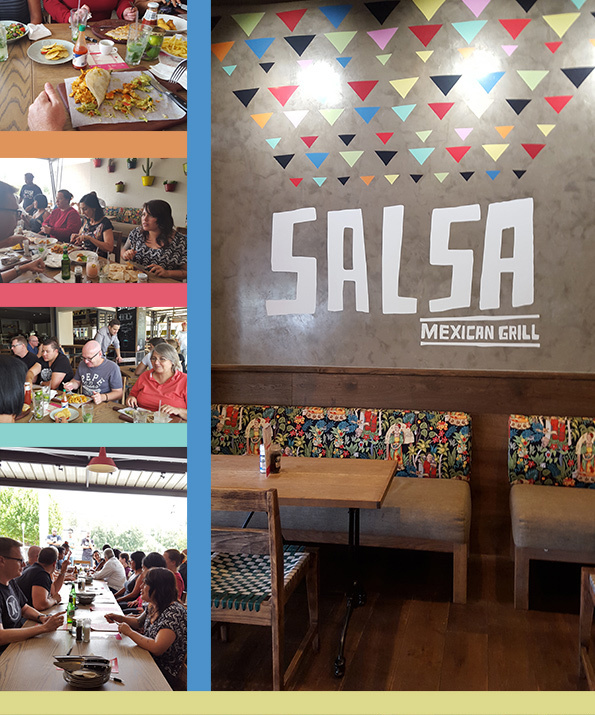 Had the studio lunch at Salsa today. Great food, giant portions, excellent service. Thanks.